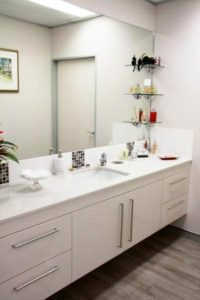 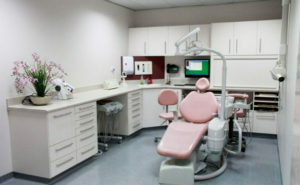 We keep our facilities and equipment modern and up to date. 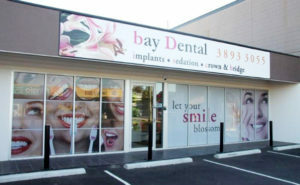 At Bay Dental, we make sure you are comfortable every step of the way. 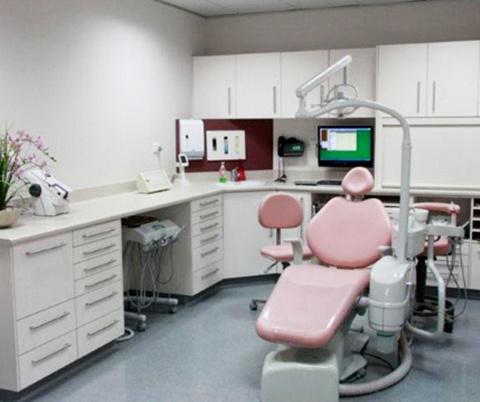 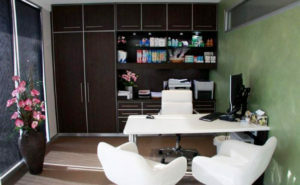 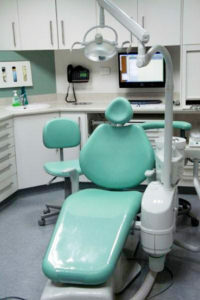 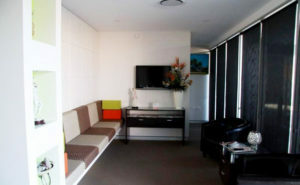 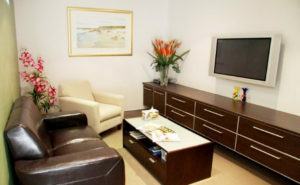 Our modern office setting makes your dental experience as relaxing as possible.